Live streaming is an increasingly popular entertainment option, and it seems that anyone can do it these days. 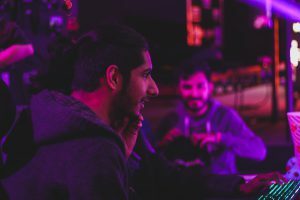 However, if you’re looking to livestream your gaming sessions or any other content, you’ll want to make sure you have the appropriate tools, resources, and setup before you get started. Before you dive right into live streaming, you want to make sure you’ve identified an ideal space. You also want your space to reflect the content that you’re livestreaming. Make sure your space has the appropriate lighting and sound-proofing. If you’re livestreaming more than just video game play, it could be worth “investing” in a dedicated space—this can be your spare bedroom or even a corner of a room that remains staged for each livestream. This is the tool in which you really need to invest in. You will want to do a bit of research before making a decision since each camera has its own perks and drawbacks. Although there are hundreds of different models out there, there are three different basic types to choose from: video camcorder, DSLR camera, or webcam/smartphone. Whatever technology you decide to go with, make sure the live HDMI camera output is clean and that it has audio as well. Whatever you do, make sure you do not use the internal audio on your camera—especially if you’re using your cell phone or webcam to stream! These internal mics pick up way too much background noise and don’t make for a clean recording. This, of course, doesn’t mean you can’t use an external mic that plugs straight into your camera—that’s a great option for most settings. 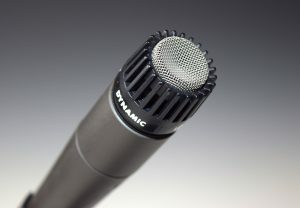 You can also use a boom mic, USB desktop mic, or a dynamic microphone. To actually put your content on the web, you will need some sort of encoder. There is a streaming software called OBS, which is an open platform and a free download. To support OBS you’ll need a fast video card and enough computing power to support the livestream. To support encoders, you will need ample computing power, so be sure not to skimp on your computer. Now for the fun part: the game-streaming platforms. 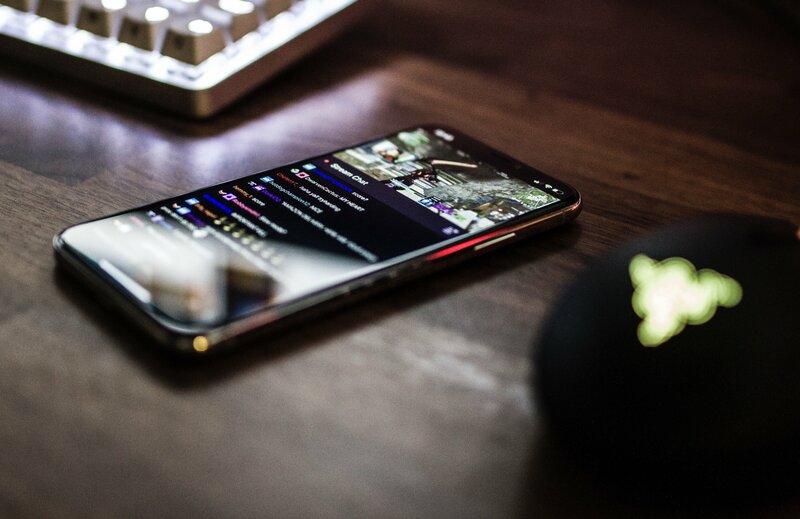 Twitch is probably the most popular platform right now that’s used to stream video games, but YouTube and Mixer are close behind. 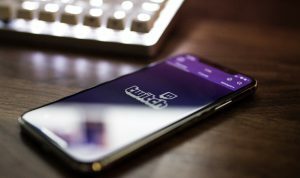 Twitch does require you to install a couple of apps before getting started, but once you’re up and running, you’ll be able to reach the largest audience.